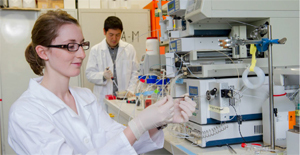 The Bachelor's program is the foundation providing science oriented general physical understanding. 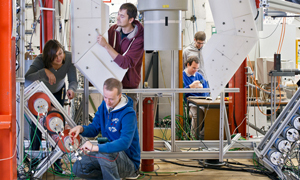 The four Master's programs build upon the Bachelor and cover the topics of modern physics. 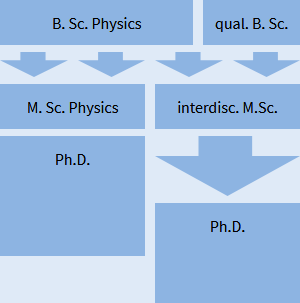 With our broad research topics we offer many possibilities to pursue a Ph.D. 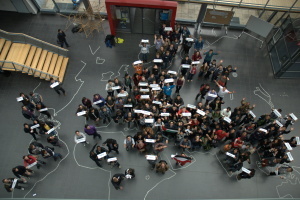 Within the study programs of TUM School of Education Physics can be chosen as a subject for teaching at public schools.